In this case study, we analyze the Air6110 with formal methods. First, WBS architectures in Air6110 formerly using informal steps are recreated in a formal manner. 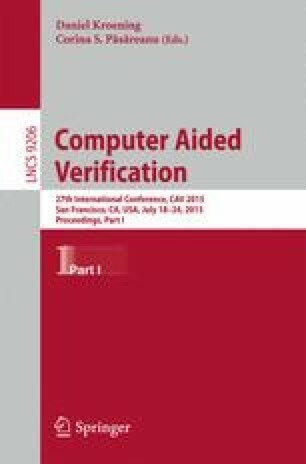 Second, methods to automatically analyze and compare the behaviors of various architectures with additional, complementary information not included in the Air6110 are presented. Third, we provide an assessment of distinct formal methods ranging from contract-based design, to model checking, to model based safety analysis.